Our Pre Owned Department is Now Live! 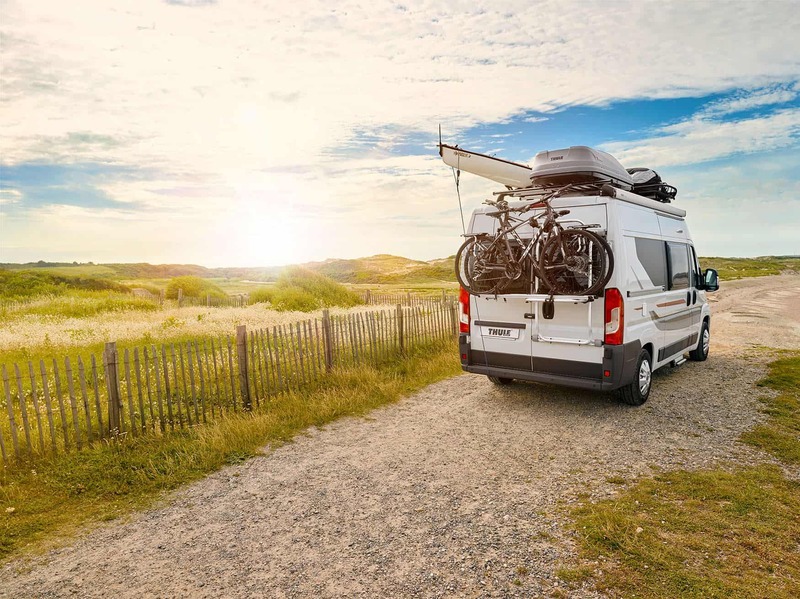 With over 30 years experience in both the motorhome & caravan industry we can certainly help you with the advice you need. 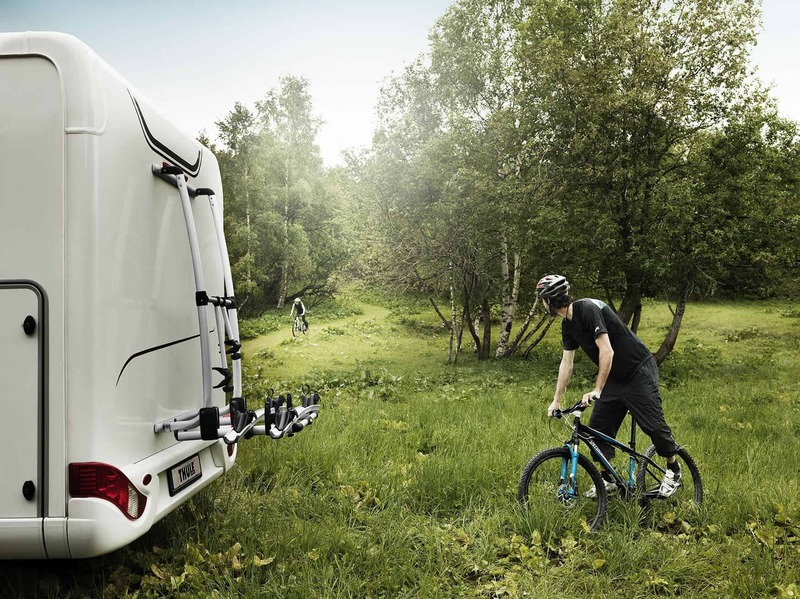 Whether you are looking for a Thule Omnistor Awning, G3 or Panorama Room, Swift Motorhome or Caravan Bike Racks or accessories we can certainly point you in the right direction whilst giving you help along the way. We are a company based on the South Coast near the picturesque Sandbanks. 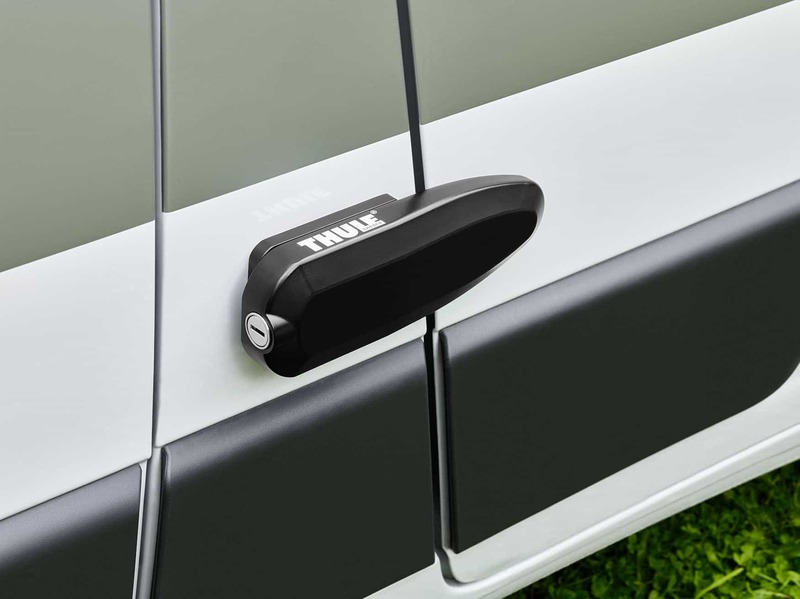 Thule is our main product although we do sell many other accessories. 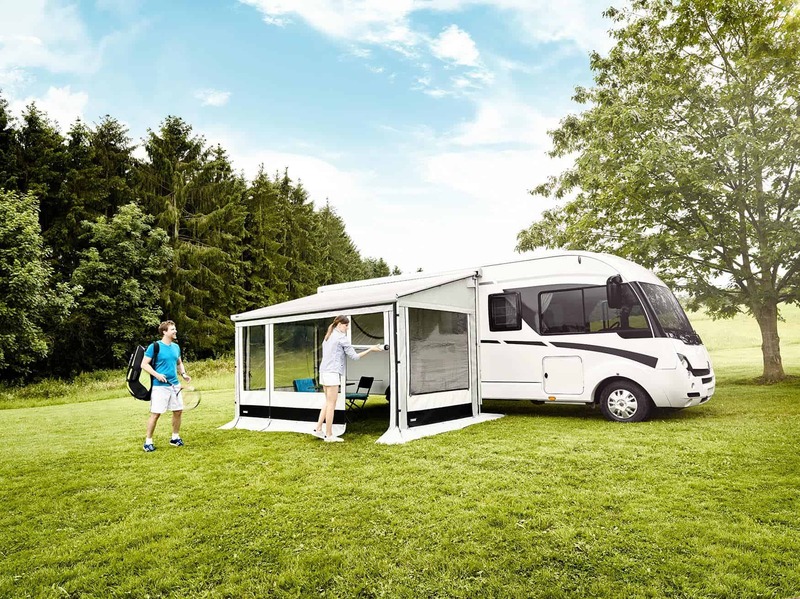 We are proud to sell the Thule brand and have shared their stand whilst exhibiting the NEC Motorhome & Caravan Show in October. 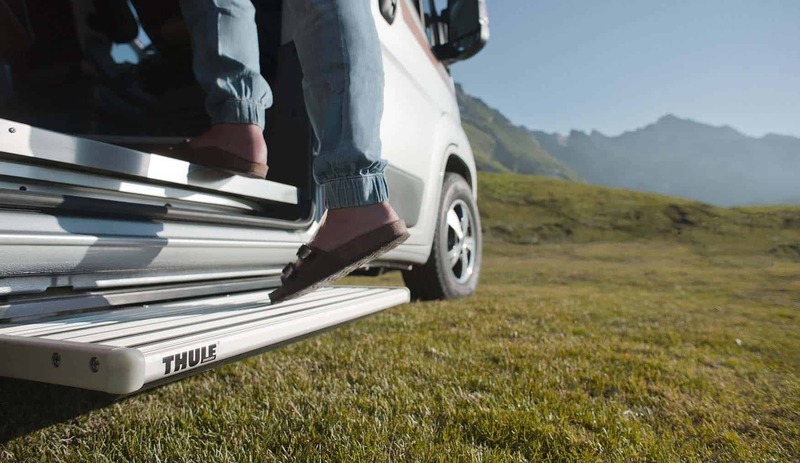 Not only does the Thule brand scream quality, after service is definitely something we take seriously. 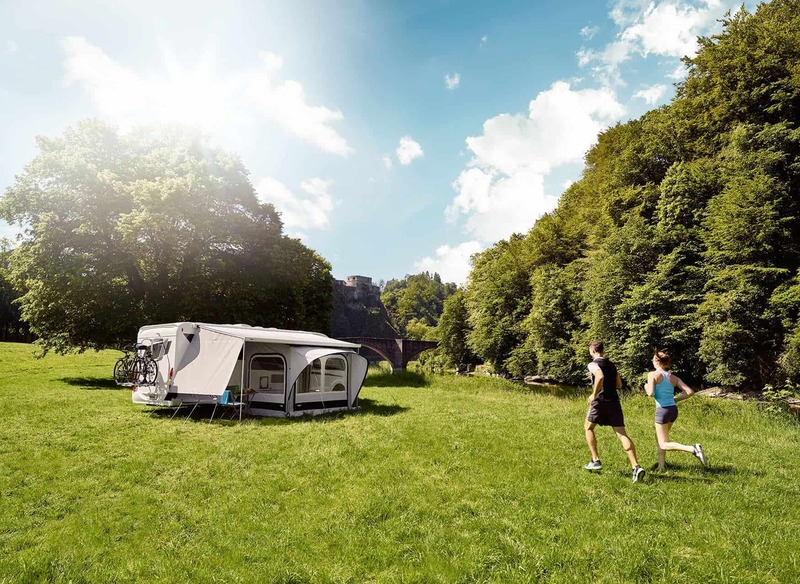 In recent years caravan awnings have become more popular due to the fact that no drilling is required. 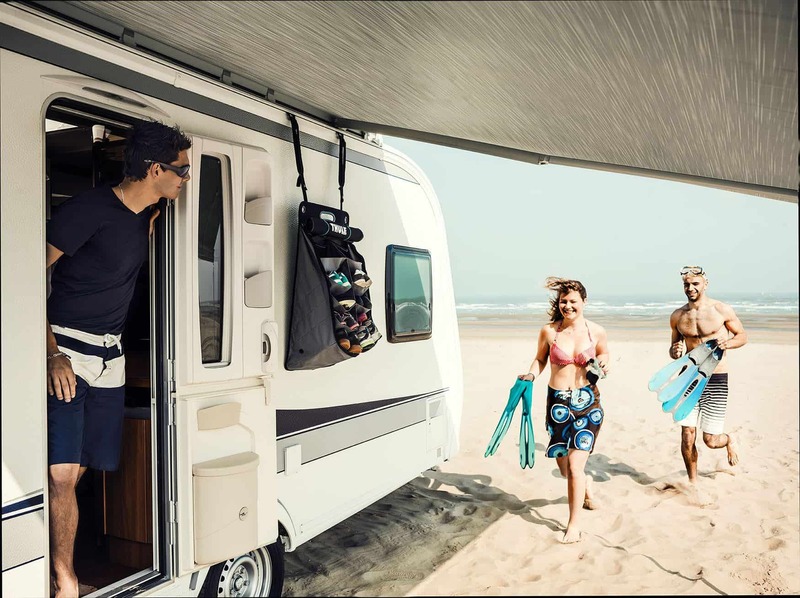 Thule Omnistor 6200 is a roof mounted awning that sits on the caravan roof by means of a full length adapter. 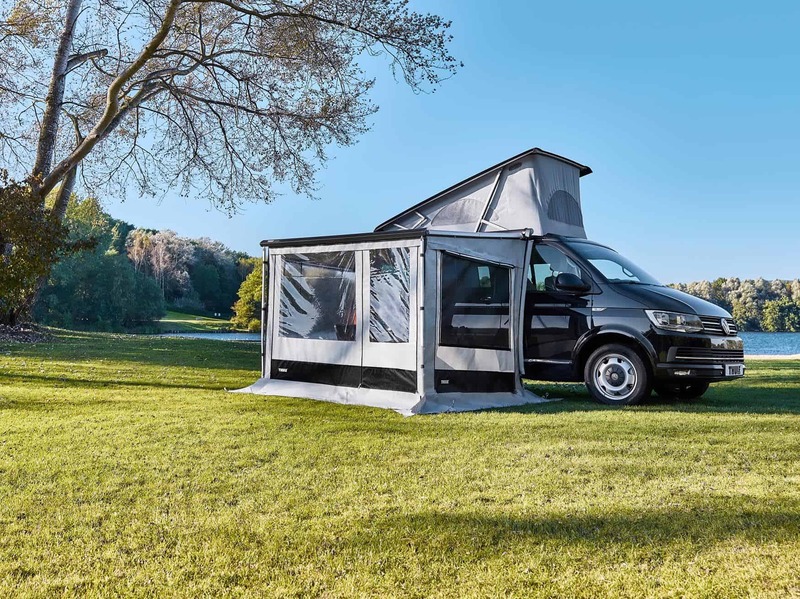 Thule rooms such as the Thule Panorama of G3 Residence Room can then be attached to form a living area, effectively doubling your space whilst remaining robust in all weather conditions. 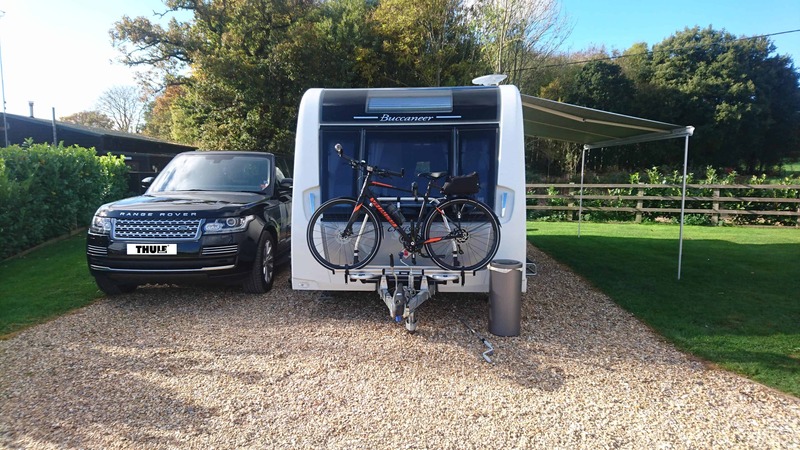 Motorhome awnings are now being fitted by dealers or manufacturers but we still fit the ones that don’t get fitted as standard! Thule Rooms now take up most part of our business and we like to give demonstrations where possible. 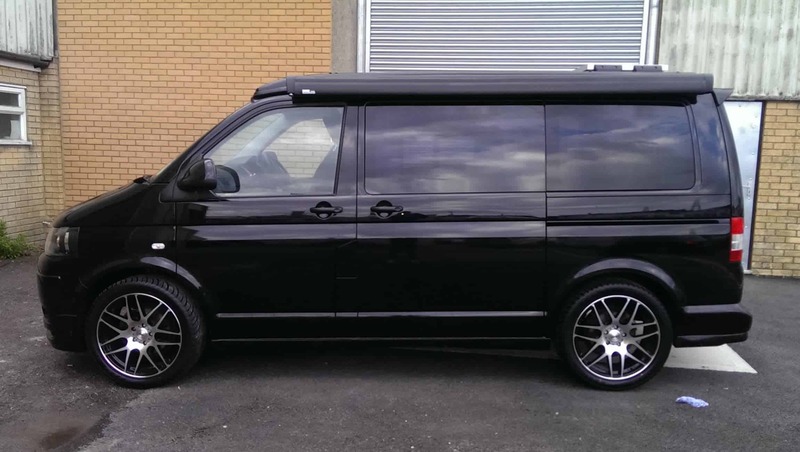 Awnings & Rooms for van conversions are growing in popularity within the community. 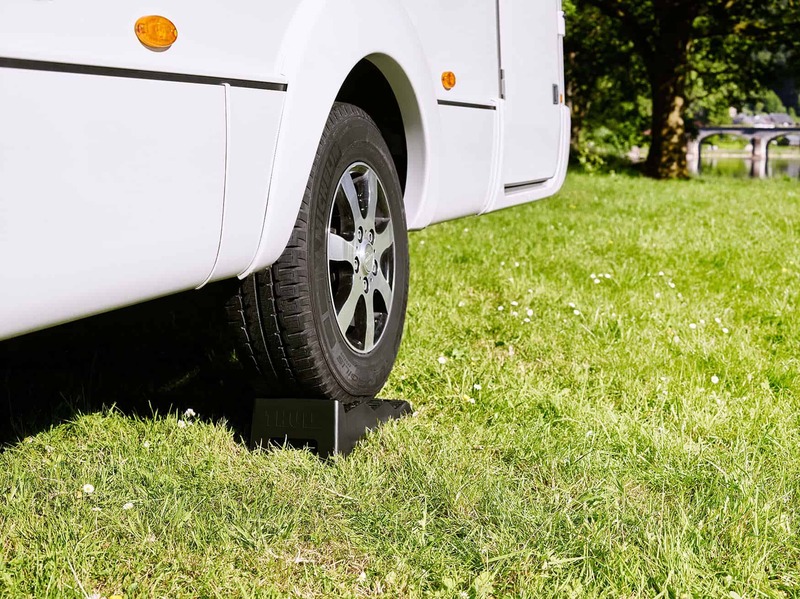 We also now offer a roof rack system for the Fiat Ducato which is mounted to the roof by a series of smart clamps. 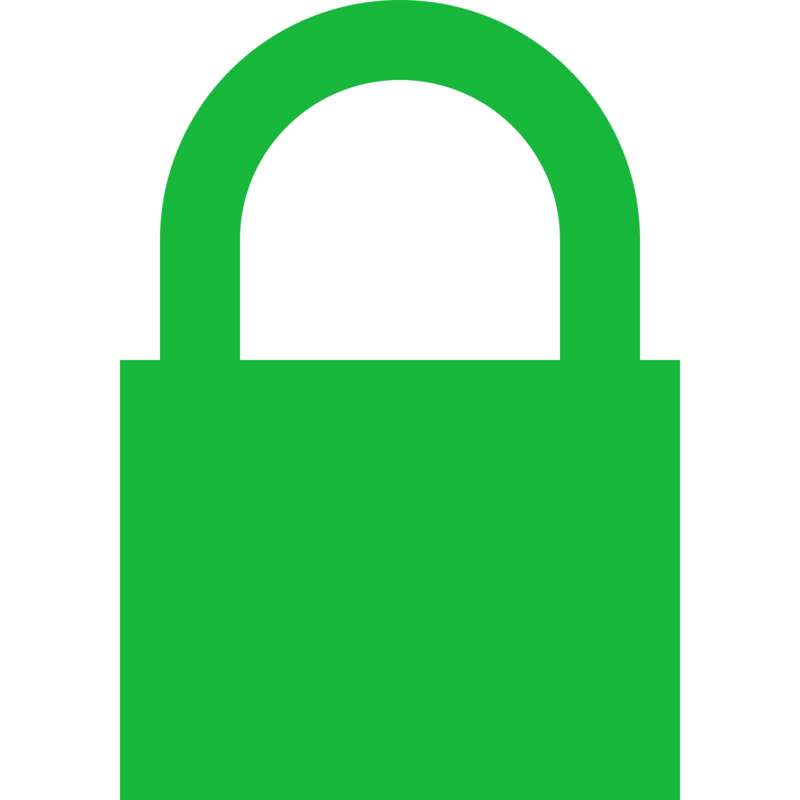 This can be seen on our website under Thule Van Project.